Description: Matyas Pipe Organ Samples (MO) is a 85-stop symphonic virtual pipe organ chromatically sampled stop-by-stop. 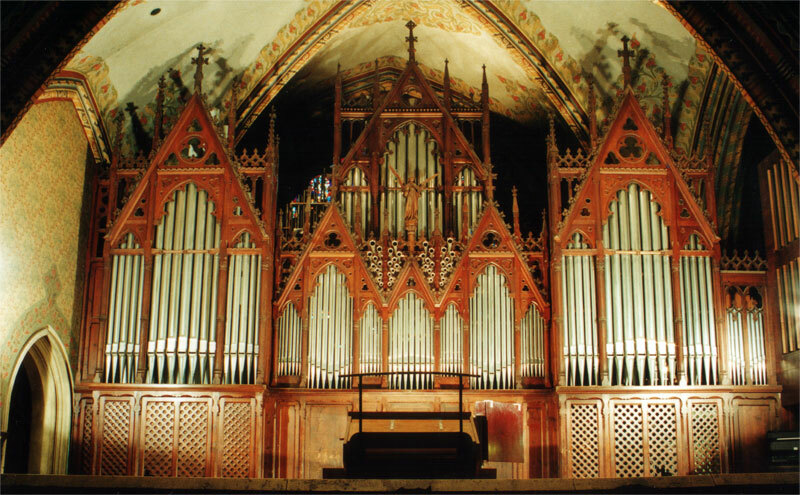 Besides its fully remodeled and full-featured console, the Matyas Pipe Organ Professional Edition supports the unique realtime spatial adjustability and Dynamic KeyboardMass™ control to provide a realistic playing experience. The Hauptwerk 3 compatible sample set ships with multiple loops, multilple releases, stereo (wet and console), quad surround and adjustable surround - 4 independent versions in 1 package.